The C wire ("common" wire) is the wire that provides continuous power to your thermostat. Older thermostats didn't really need it because they were simple on/off affairs, but smart thermostats, what with their displays and constant connection to Wi-Fi, need continuous power. That being said, if you don't already have a C wire in your system, you can get around having to install one with these smart thermostats. This stripped-down version of Nest's Learning Thermostat is a great option for folks who don't want to spend too much and prefer things to be minimalist. The display simply shows the temperature setting, and it's frosted so as to blend into your decor. The Thermostat E features a built-in rechargeable lithium-ion battery. 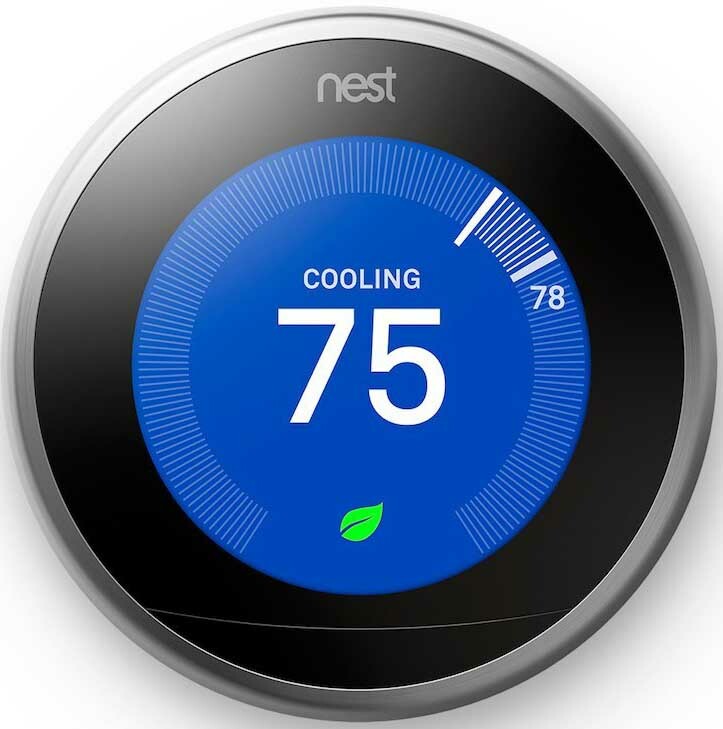 Nest's Learning Thermostat was first on the scene, and its third generation has improved upon that original formula. This one doesn't need a C wire, though I have read about some power cycling issues that may or not be an issue for you. 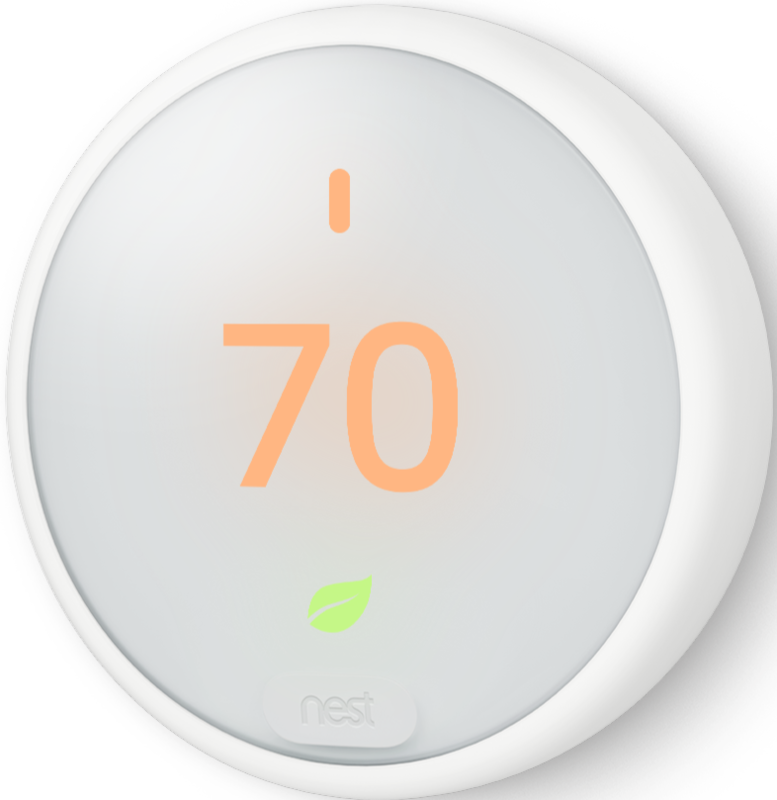 This version has all the Nest smarts and more features than the Thermostat E, including a gorgeous display and multiple color options. 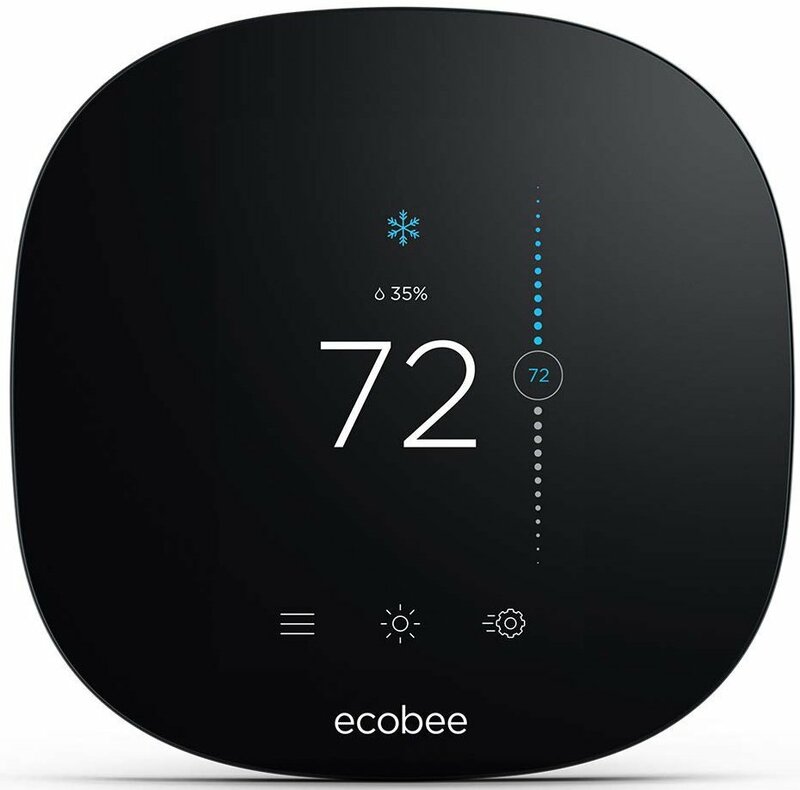 If you want a smart thermostat that works with all the assistants, is full-featured, and expandable with multi-room sensors, then ecobee is what you want. The ecobee4 comes with a kits that circumvents the need to install a C wire; there's still some electrical installation required, but nothing as cumbersome as running wire through your house. 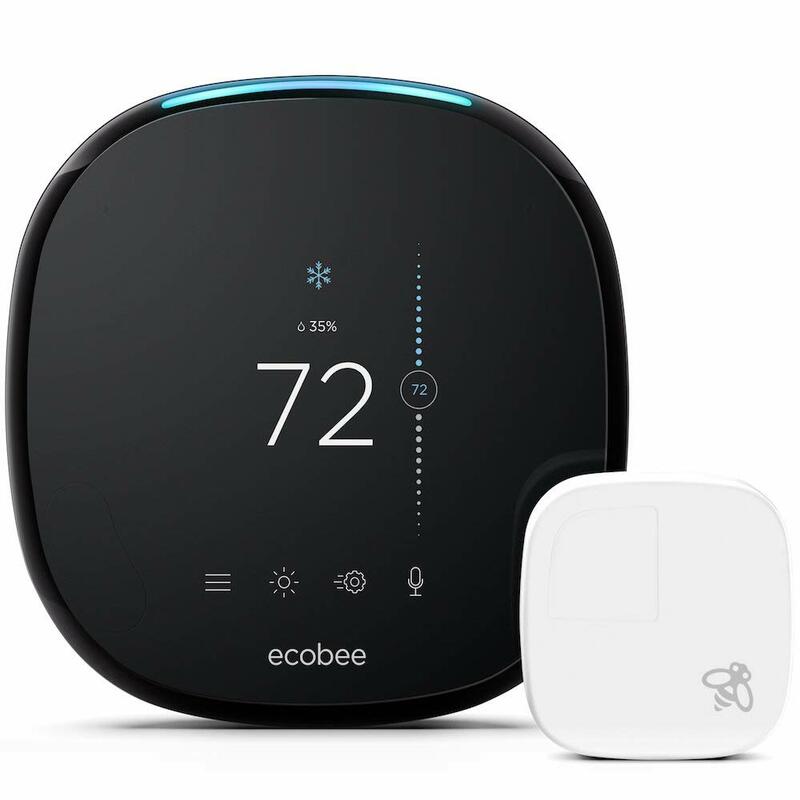 The ecobee 3 lite is missing a few convenience features that the 4 has, like a built-in occupancy sensor and built-in voice control, but it's an excellent budget option, and you can still fully control your home's heating and cooling from anywhere in the world through the app, or in your home with smart assistant devices. The ecobee3 lite also comes with the power extension kit that lets you bypass the need for a C wire. The need for a C wire can certainly stunt your smart thermostat search, but if you'd prefer not to have to install one, then the Nest Thermostat E is your best option — and it's rather affordable. If you do, however, have a little electrical knowhow, the ecobee4 is the best smart thermostat money can buy, and the power extension kit makes life much easier.